Thanks for the feedback. 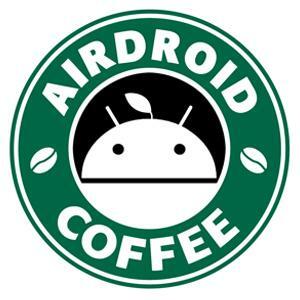 Sorry that if your device is running Android 4.4+, the message sent via AirDroid may be split into several parts/duplicate on your side, but the recipient will receive it as a whole one. Google has changed messaging service/API permission for non-default message app.